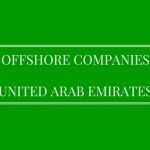 Recently, the Federal National Council passed a credit information law for the UAE. This law reflects the maturing nature of the nation’s knowledge-based economy, as information is seen as a pillar of such an economy. The law could not have come at a more opportune moment. The global economy continues to see financial turmoil, the worldwide credit crisis continues unabated and the number of debt defaults is rising by the day. The law, once implemented, will give lenders in the UAE access to comprehensive credit information and help them accurately assess the creditworthiness of potential borrowers. This will let them implement improved risk-management policies. In addition, provisions in the law will ensure that privacy rights of the public are further protected. The importance of this cannot be overstated, given that privacy is a basic human right. The law creates a framework of rights and obligations for data providers, information users and, most importantly, the public at large. It provides that information needed for accurate decision-making is shared and therefore transparent, while at the same time guaranteeing the privacy and confidentiality of relevant personal information. This is in line with international best practices. The law is of utmost importance to UAE given the fact that the nation does not have a comprehensive law on insolvency and bankruptcy. Insolvencies are governed by UAE Federal Law No 18 of 1993 (Commercial Code), which provides a mechanism for the administration of the estate of a bankrupt. 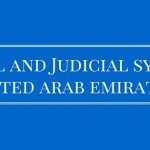 While the Commercial Code provides the general legal framework governing the procedures and effects of bankruptcy in the UAE, it, does not accurately address the issue of efficiently valuing and distributing the assets of a bankrupt company to creditors in accordance with their hierarchy – that is, secured, unsecured, preferred and other creditors. Furthermore, insolvency in the UAE is something relatively new, and the laws concerning this are still untested in the courts. This leaves the insolvency process, in the event of a default, hard to predict. As an example, the Commercial Code provides that employees of a bankrupt company may be paid their wages and salaries for a limited period as a first priority regardless of any other debt owed by the company. 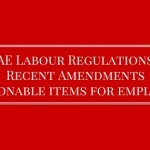 By contrast, the UAE Labour Law states that the entire amount due under the same law – which essentially includes all end-of-service benefits of the employees – will constitute a first priority charge over movable and immovable assets of the employer, which shall be paid immediately upon settlement of any legal and other expenses as detailed in the law. It is thus clear that there is a marked contrast in wordings between the two articles, which might give rise to confusion. Additionally, in light of no major precedents in insolvency laws due to its relative infancy, lenders are apprehensive about the recovery of their loans – including principal and interest – after a borrower defaults. The Credit Information Law will strengthen the UAE’s economic and regulatory framework and lead to greater transparency in the financial sector. It will enable lenders to make informed decisions on lending, thereby limiting their exposure to high-risk persons and potential defaulters. Consequently, it will have a marked effect in diminishing the chances of insolvency proceedings, which as yet are not fully tested in the courts and thus may take years until final recovery can be made. Further, it will encourage lenders to provide money to eligible borrowers – after being satisfied with their creditworthiness. 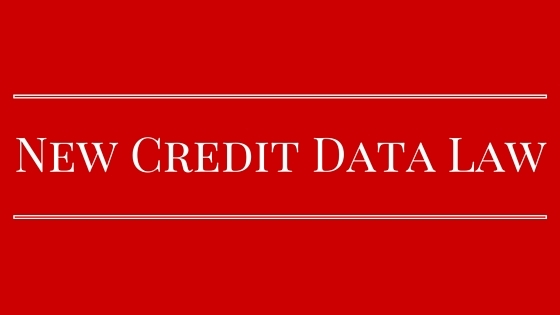 Credit is, after all, the lifeline for any economy. In this way, a stitch in time saves nine. 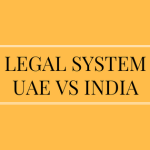 The Credit Information Law is particularly important in a country such as the UAE, which has a large expatriate population, a strong credit market and is constantly witnessing rapid economic growth. Quite simply, it should make credit and borrowing a more streamlined process. This development also brings the UAE into line with most mature financial markets, and represents another step forward for the UAE on the global stage.